No matter who you are you want to have the cleanest carpets you can. 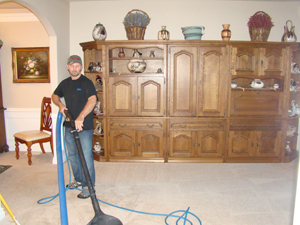 Most people want to hire a carpet cleaning company that will fit their needs. 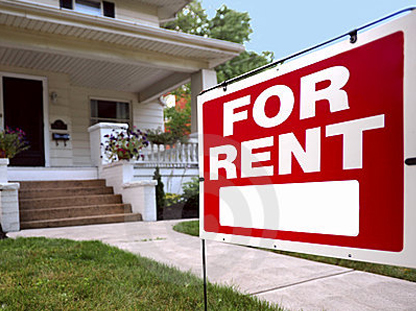 Our carpet cleaning company serves the Puyallup area, and can fit any need that you have. Our carpet cleaners and steam cleaner service come with great reviews and is well known. Our carpet cleaners and steam cleaner service can meet all your expectations without charging you a lot of money. Our carpet cleaning services in Puyallup can give you everything when it comes to getting your carpet clean. We can offer you more than just carpet cleaners and steam cleaner services. If all you want done is the high traffic areas of your house or maybe you have some stains that you want removed then our carpet cleaners in Puyallup have plenty of experience to meet your needs. All you need to do is tell our carpet cleaners what areas you would like us to do in your Puyallup home. If you’re looking to get a steam cleaner service done, but don’t want all that messy, bulky equipment in your Puyallup home then you need to call us and have our steam cleaner service done. We offer a steam cleaner truck-mounted system. This way all that is entering your home is the carpet cleaning tech and the hoses. We also provide carpet repair and carpet stretching in Puyallup. Ask for details.